Just like all design trends, font styles come and go, but there are a number of timeless typefaces that will never go out of fashion. Eric Gill, Adrian Frutiger and Max Miedinger are celebrated names in the graphic design industry, who created many of the typefaces that have been used by professional designers for several decades. Their fonts allow you to produce fresh typography no matter what century you’re in, so you can rely on them throughout your design career. Back when I created a similar classic fonts roundup post 10 years ago, the cost of these typefaces would be in the hundreds, if not thousands! But today, you can find them all for free (legitimately!). 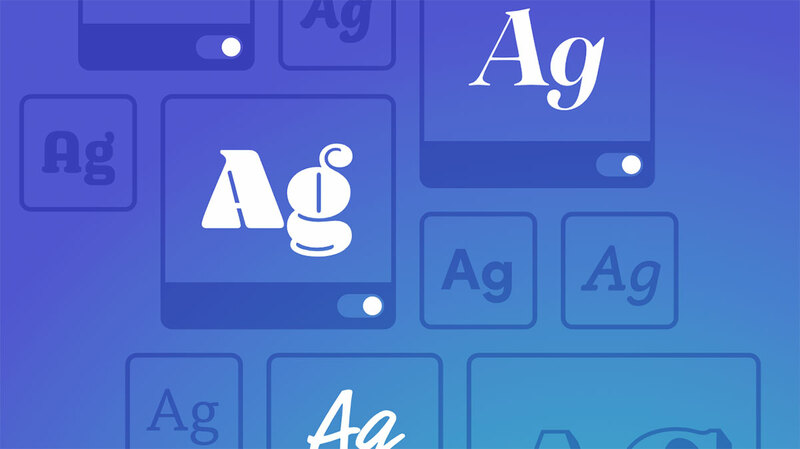 Since October 2018, Typekit is now available to all Creative Cloud subscribers as part of Adobe Fonts, giving you access to 14,000+ freely usable fonts with no sync limits. If you’ve been living under the same rock as me for the past few months, you might not have realised you now have all these classic typefaces available at your fingertips! 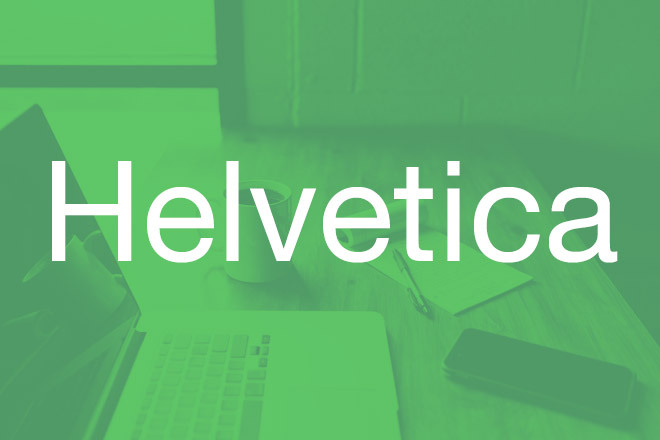 Helvetica has become an icon of Graphic Design since its creation in 1957. Along with its more recent refresh Helvetica Neue, it is often the default font choice for many designers and is used (some say overused) by many famous brands around the world. Helvetica is listed on Adobe Fonts under its alter-ego Neue Haas Grotesk. Helvetica is also bundled with every Mac computer. Unfortunately for Windows users, Microsoft’s partnership with Monotype means they are supplied with Helvetica’s ugly sister, Arial. Another widely used typeface that can be spotted in the wild on a daily basis is Futura. 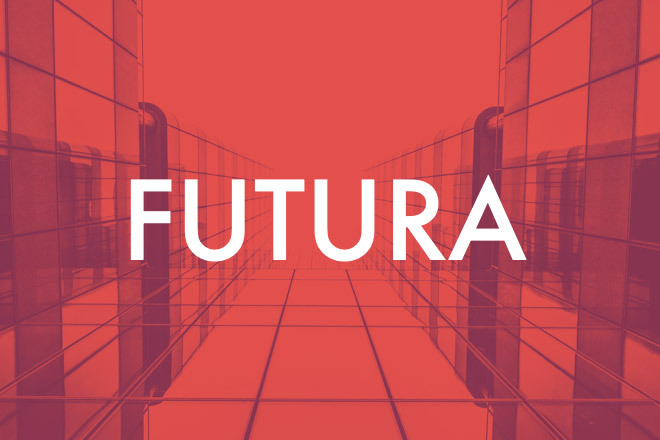 Recognisable for its futuristic geometric shape, Futura is regularly used as a headline font in all-caps. Along with countless logo designs and magazine headings, Futura was also the font choice for the commemorative plaque that is currently residing on the Moon. Garalde, or Old Style fonts are derived from the first forms of printable type in the 16th century, but were later developed into serif fonts. 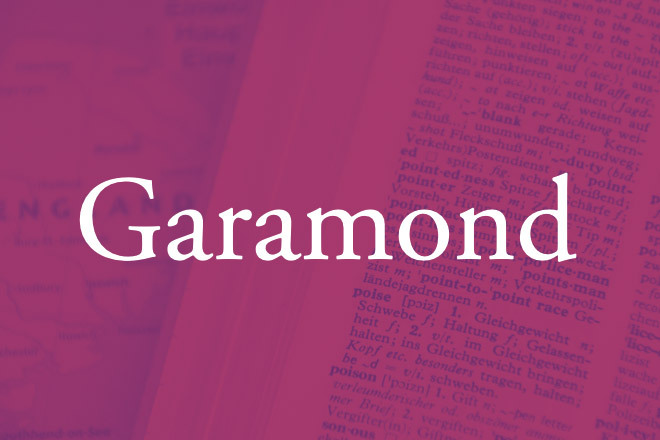 Perhaps the most famous is Garamond, which is the go-to typeface for book printing and large passages of body text. The most popular variant is Adobe Garamond with its additional OpenType features, but other open source freeware versions are available. 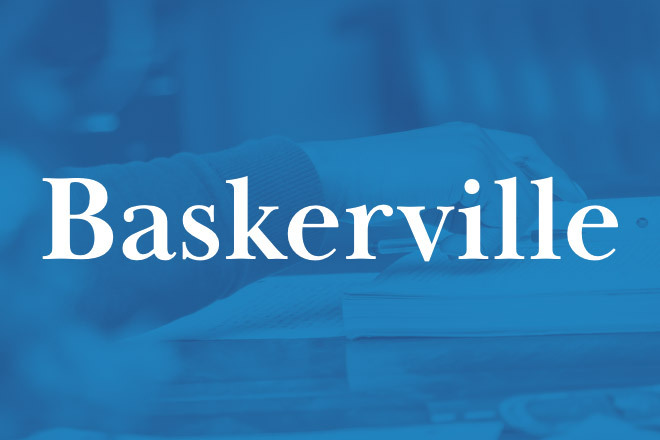 Baskerville is one of the most memorable Transitional Serif fonts. It is a versatile typeface suitable for all kinds of typography. Baskerville’s high contrast strokes give it an elegant appearance that bridges the gap between Old Style fonts and the slightly less legible Didone fonts that precede and succeed it. 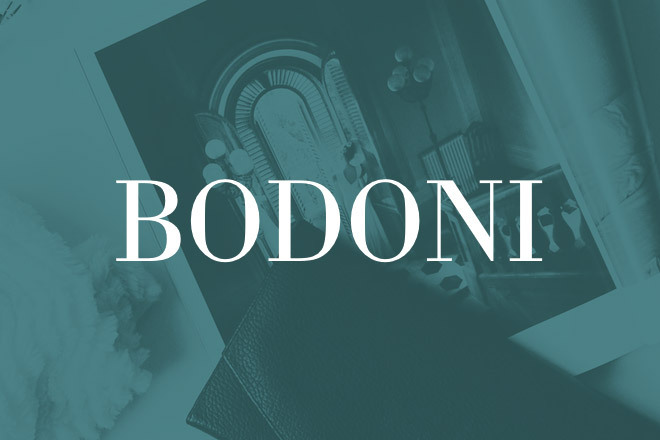 Bodoni is one of the stand-out typefaces of the Didone or Modern era. As type styles evolved towards sans-serif in the 19th Century, their serifs became smaller and unbracketed. While this makes Bodoni and other Didone fonts less legible for body copy, they’re extremely popular fonts for logos, titles and headings. Gill Sans is one of the few typefaces that is widely acclaimed in the design industry that comes from the Monotype foundry, which means this one is already accessible to Windows users. 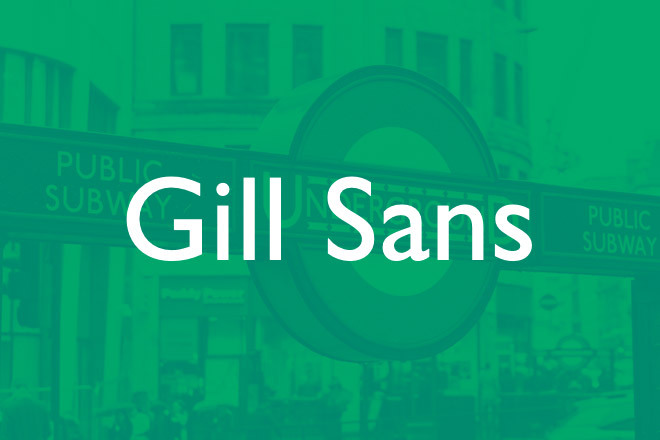 Based on the typography from the London Underground, Gill Sans is a classy font with a big personality. Franklin Gothic is one of a group of early 20th century fonts that are popular type choices for newspapers, billboards and advertisements. 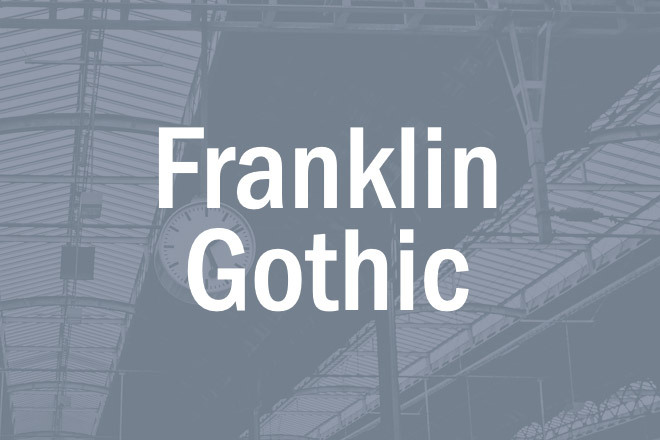 Windows users have always had the medium weight of Franklin Gothic available in their OS, but Adobe Fonts now features the full ITC Franklin Gothic set with 12 fonts. Trade Gothic is another popular industrial font from the early 20th century that is most commonly used in its condensed styles. 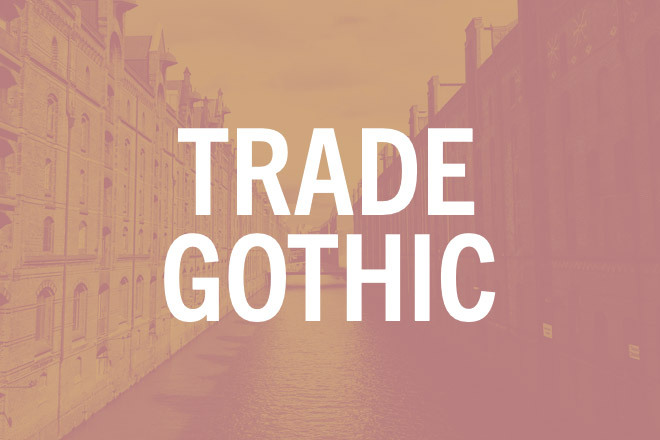 After a recent redesign in 2009, Trade Gothic Next is the most up-to-date release that is a complete remake to remove the inconsistencies from the original design. A popular typeface for posters and signage throughout history, Clarendon is a classic slab-serif that can encapsulate many different eras. 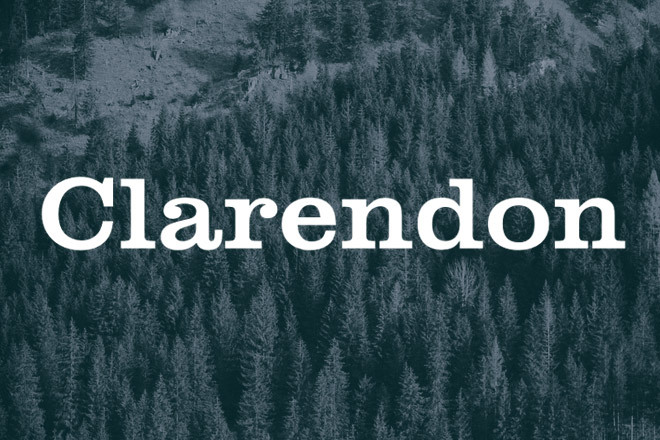 Both the regular Clarendon and French Clarendon variants are available on Adobe Fonts so you can mimic the design styles from both British and American history. 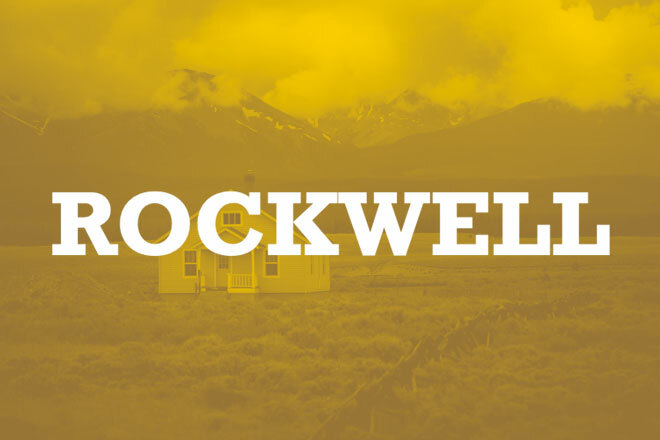 Rockwell from 1934 is the epitome of the slab-serif type classification. Its blocky, angular design makes it great for headlines, particularly in all-caps format using one of the heaviest weights available. 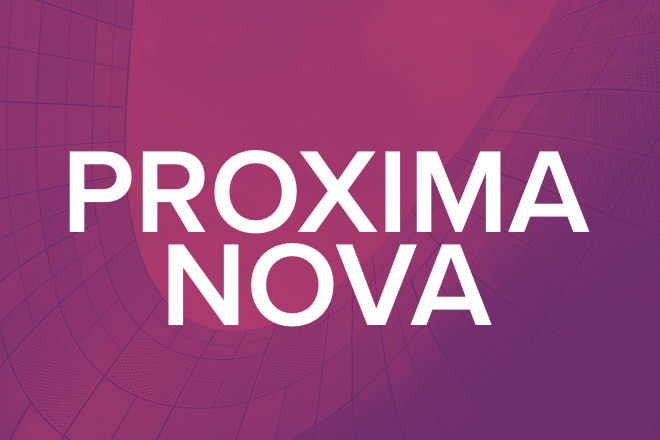 Released in 2005, Proxima Nova is far from being a veteran typeface, but as a bonus entry, I think Proxima Nova deserves a place as a future classic. It has already established itself as a best-seller alongside the well-known typefaces from history and is likely to continue to be a popular choice for graphic designers for centuries to come. 20 Comments submitted Add yours! Free only if your a cloud subscriber. No Creative Cloud, No Free…..
Who doesn’t want to depend from Adobe, – should check the designcuts.com this guys periodically sells most of these fonts (excl,. trade gothic and maybe Proxima) in bundles or for an extremely cheap price. Last year all set of Franklin Gothic And Futura fonts from URW I bought for $5 for the full set. Free? Uh, nope. I thought I hit a wrong button. No, right to the cloud. How can I trust any other headline of yours? @Tim This is for Adobe Creative Cloud users. 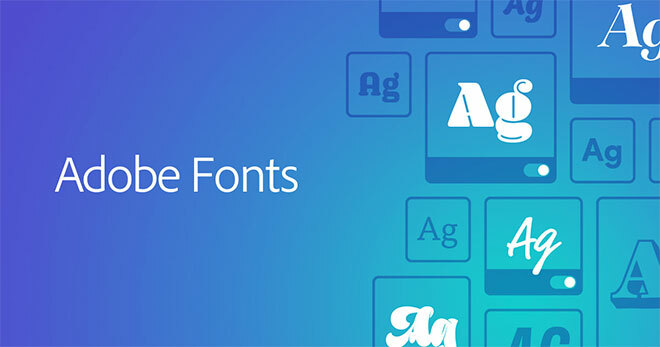 If you buy a Photoshop licence ($21 / mo) you can download all these fonts for free. Sorry to say but what you are looking for it is called piracy! It’s not neccesary piracy what Tim was looking for! Free is one thing and free with purchase is a different one. The title of the article implies its just free, it could have be a sample promotion (like designers do all the time on Creative Market or DealJumbo), again not piracy. You’ve got to admit the title is not that accurate. @Tim – nothing on this blog is clickbait. It can not be that these fonts can be obtained for free. I only know that you can offer a friend who will also be interested in using these tools to pay these fonts in half so that you can save half the amount. Or, if someone understands programming, hack the program to get these fonts for free. I know hackers hack such games. But thanks for the article! In principle, if you are seriously working as a web designer and these fonts are necessary for work, then you can buy them. Sure, it will not be an empty attachment! If you have the license from adobe, you can enjoy all the features. I’ll be looking to use more of these with my clients. This is a great share, also This is really most trending ideas to great post. Liked it very much thanks for the creative ideas. 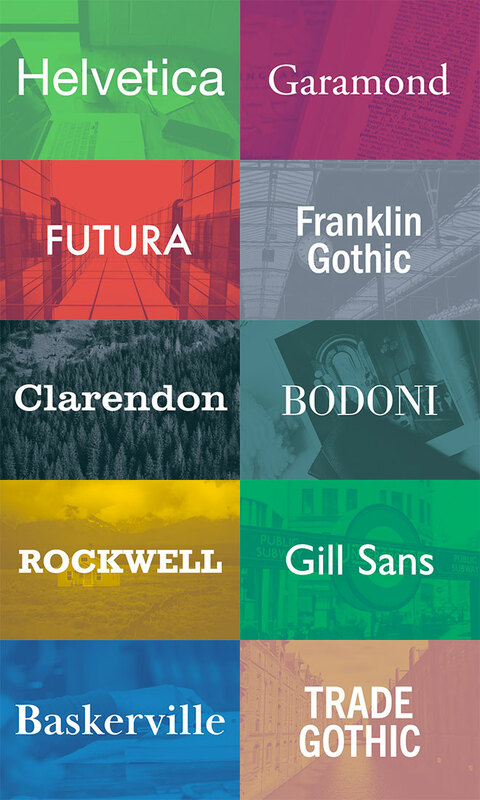 This is a great list and classic typefaces every designer get free with your blog I really liked this post as it is understandable and very informative, Thanks for an awesome post and good luck for future. Thank You! Spoongraphics Team for the list Fonts design I like to use GARAMOND Fonts. Love these fonts. Once again thank you for sharing. Great Work Keep Posting. This is a extremely good share, additionally This is definitely maximum trending thoughts to first rate put up. Liked it very a whole lot thanks for the innovative ideas. This is a tremendous list and classic typefaces each dressmaker get unfastened together with your weblog I honestly preferred this post as it’s miles comprehensible and very informative, Thanks for a great publish and accurate luck for destiny. Oh many thanks for writing about classic typefaces I was searching about them. Not free exactly because you have to be a CC subscriber. I second the comment for Design Cuts – they run sales of high-quality, “name” fonts legally as part of bundle packs.